Cassandra's Review- Super colorful and so much fun. 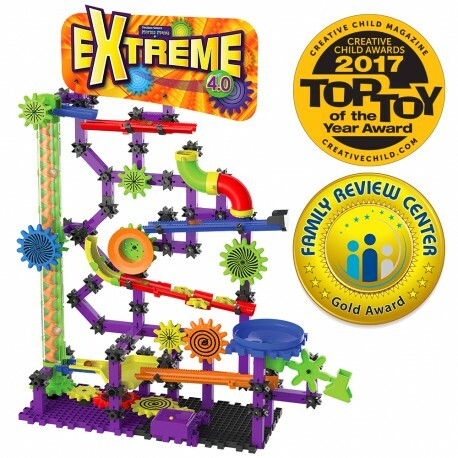 All of my kids both younger and older (except the baby of course) Just loved playing with this awesome toy it is not hard to function and the little gadgets make playtime a blast. Even my teens had some fun so definitely a great gift for ther whole family to spend time with.